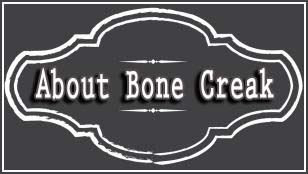 bonecreak.com is a blog aimed at sharing experiences & providing helpful information for people with Rheumatoid Autoimmune Disease, (aka RA), Mobility Diseases & issues, MS and other Systemic Inflammation Diseases, such as Sjogrens Syndrome, Lupus etc. We will also cover Epilepsy, Fibromyalgia and other health subjects, as many are related or things that may help, have a commonality to many. The goal is real world helpful tips, guides, information, resources, solutions for what’s solvable and positivity, aimed at best quality of life solutions & state of mind. You can read more of my journey here, but I was tentatively diagnosed with Rheumatoid Autoimmune Disease (RA : Rheumatoid Arthritis) in remission in the early 2000’s, however after a 2nd & 3rd opinion a little later when pain persisted, was told both, no, not RA and.. maybe, but definitely Fibromyalgia. The first diagnosis turned out to be right with some extras on the side. Showing a strong Lupus marker in tests and with symptoms fitting, also diagnosed with Sjogren’s Syndrome, Fibromyalgia and now carefully watching for Lupus. 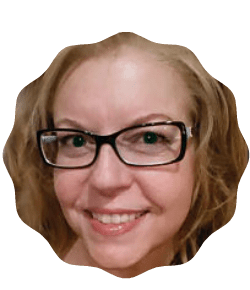 The autoimmune inflammation diseases community online is awesome, so why yet another blog when there are so many wonderful ones out there ? Well, sometimes you just wonder if you have something to contribute and using a creative outlet like this, may just help me as a research nerd and outspoken advocate, help someone else with some positive, good quality of life tips, insights and ideas… and a way for me to express how I feel about doing your best to move around life’s obstacles, instead of banging into them too hard. Having my closest family member diagnosed with MS is also a big motivator for me, so we’ll see how this adventure goes.